Bright Rainbow Background PSD - Free Photoshop Brushes at Brusheezy! 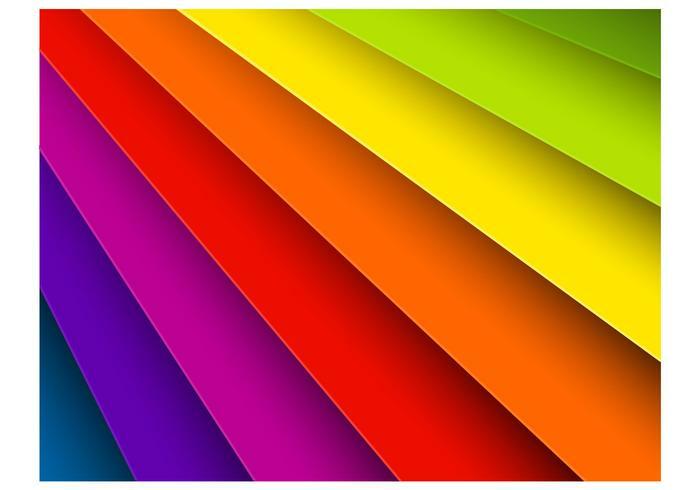 Brighten up your day and embolden your designs with this new Bright Rainbow Background PSD! This rainbow background PSD is decorated with just that - a beautiful rainbow of striped colors! Use this rainbow background PSD to create posters, party invites, and more. Rather have the <a href="http://www.vecteezy.com/backgrounds-wallpaper/59891-bright-rainbow-background-vector/premium">Bright Rainbow Background Vector</a> over on Vecteezy!